"Vivienne Again" World Premiere in NYC! 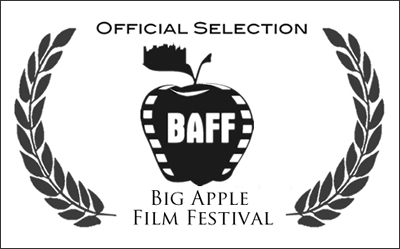 I'm thrilled that our very New York film will have its premiere at home in New York. If you live locally, please join us! 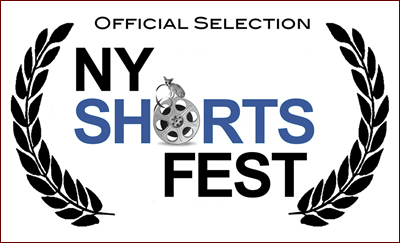 Tickets can be purchased through the NY Shorts Fest website and I will most certainly be in attendance. I hope to see you on the 29th!